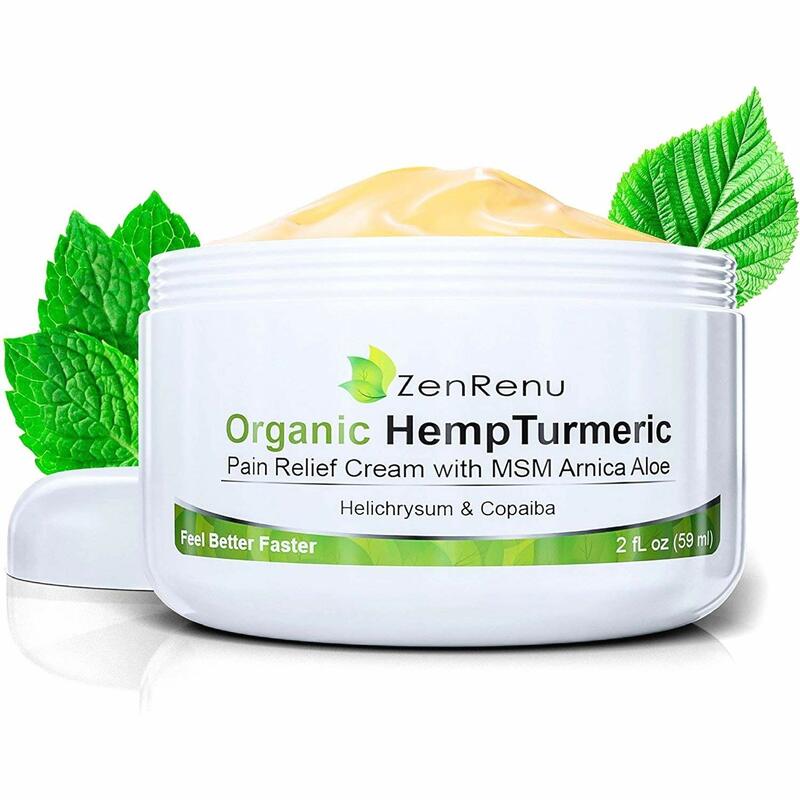 This is the summary of consumer reviews for Organic Hemp Pain Relief Cream by ZenRenu. The BoolPool rating for this product is Very Good, with 4.30 stars, and the price range is $28.00-$40.00. First, it is important to note that these reviews are from consumers and not from any governmental drug agency. Furthermore, hemp creams may be legal only in select regions. We recommend you check with your region before purchasing. Of those consumer reviews, many noted temporary relief from chronic pain, inflammation, arthritis, and joint pain with little-reported side-effects. 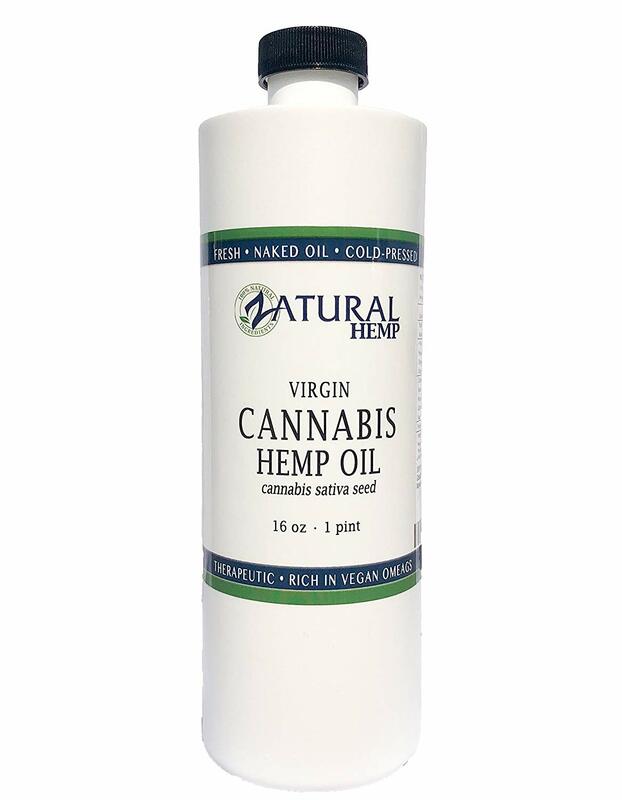 The hemp cream was fast acting and people noted relief in minutes. Aside from pain remedies consumers also used this cream on cuts and scrapes. They assert this hemp cream helped quicken the healing process. There are some that also believe repeated use could lead to long-term therapeutic effects. The biggest gripe from the consumers was the cost compared to the volume. Many wished they could be able to purchase larger amounts and relatively lower prices. Others also complained that even though ZenRenu’s Organic Hemp Pain Relief Cream was fast acting, it was also short-lived. 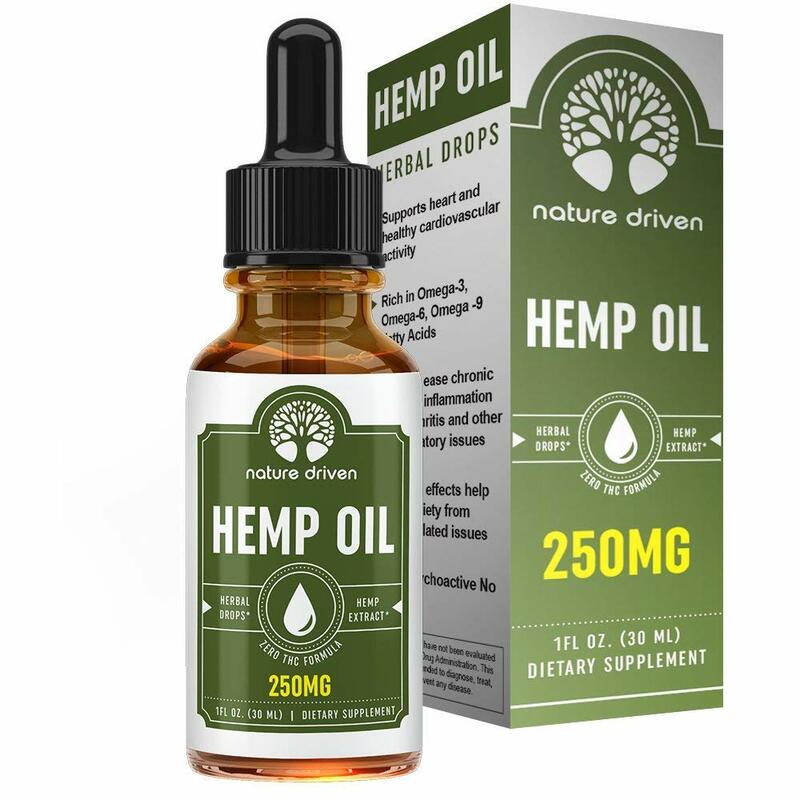 With a high price, low amount, and the need for continuous application, this could be a hard sell for the long run unless bulk hemp creams become an option. Need a bigger container full at a more affordable price. The size of jar is very small for the price. I can't use much of it on clients or sell it at this price. My husband loves this as you can see he's bought several jars. It's not too long before the pain returns though, so you need to keep applying. It's not too long before the pain returns though So you need to keep applying. I apply to my knee 3 times a day. Does smell some, but that doesn't last long. The pain is gone, unless I walk a long distance. 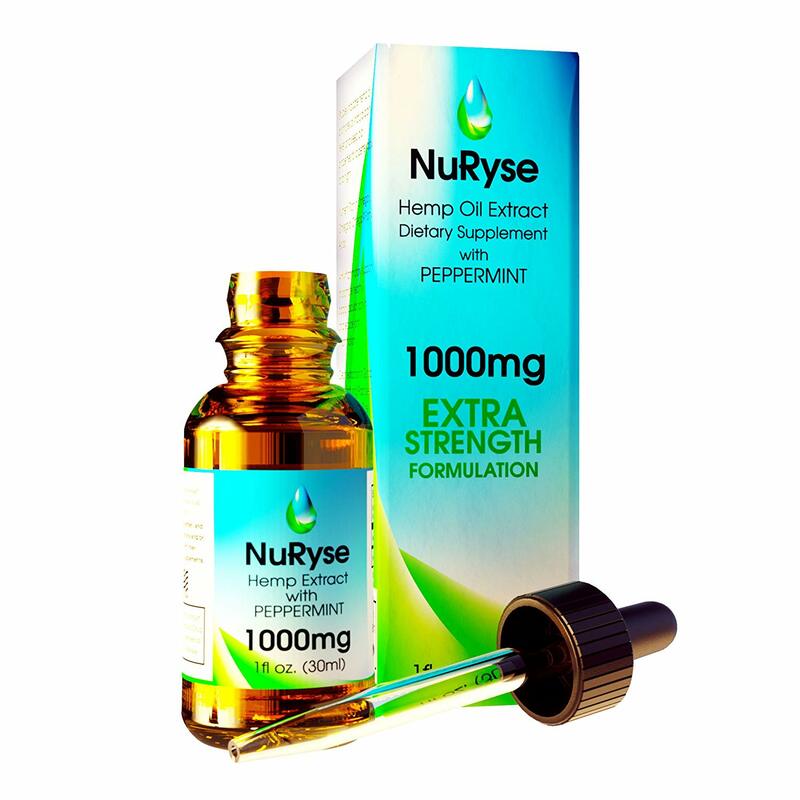 I was experiencing sharp pain from my wrist to my elbow, after applying a small amount of this cream the pain was gone in minutes!. This cream seems to be working. The cream worked quite quickly. NOTHING WORKS BETTER THAN THIS HEMP CREAM. Seems to work best on mt muscle pains. Worked well for arthritis, rotator cuff strain. It worked perfectly for me.. Worked well for neck pain as well as hand arthritis. It works fast and isn't greasy. Seems to working, but as they stated, give it 7 days to really see results. Seems to help my arthritic hands. 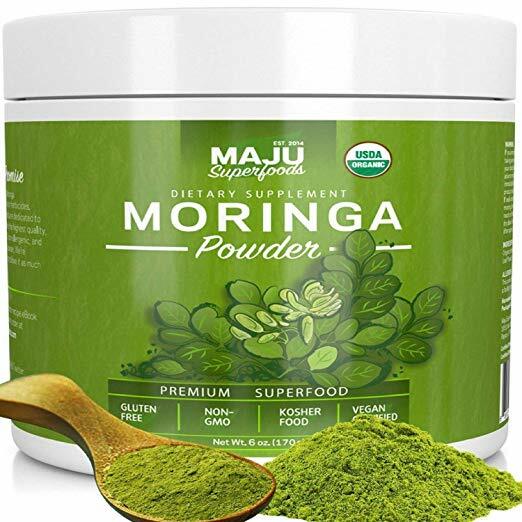 Helps heal sores or scrapes, helps with pain in my joints; all in all love it. 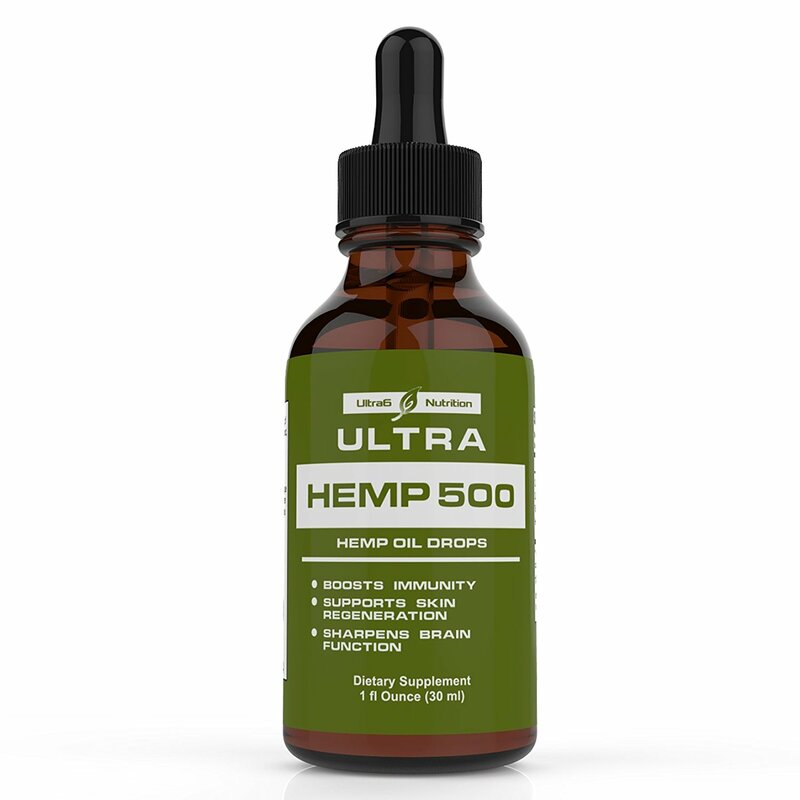 Hemp pain relief pain helps to relieve the pain within about 15 minutes & doesn't smell. It gave me much needed pain relief and help to heal. only been using for a week but it's helped somewhat. This product doesn't help with my back pain at all. it helps my pain in the heel of my foot. Effective on joints, but not as helpful on back muscles. I'd definitely buy this product again. 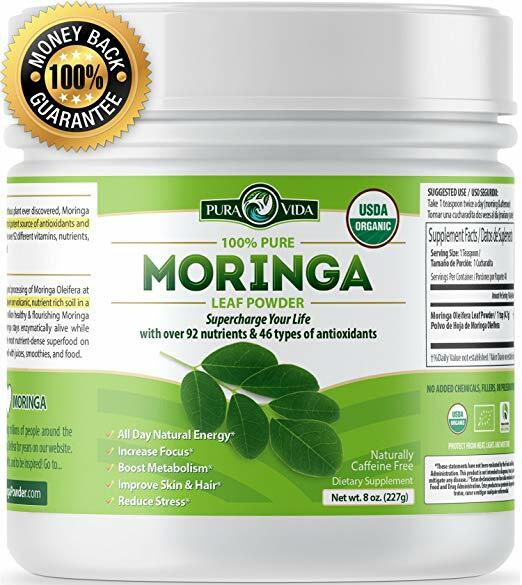 This product has helped my back pain and knee pain. Product worked better than expected, very happy, will continue to reorder. Thanks for a great product.. The product works wonderfully for my achey joints. Great product that reduces pain within a couple minutes post application. It's really a great product. This product makes it do I can walk again without pain. Love the product which does sooth some of my pain.